Mary Quicke MBE – Business Doesn’t Have To Be Cheesy! Winners of world and numerous cheese awards, the Quicke’s family can trace their business roots as far back as the 16th century. With Mary Quicke MBE at the helm, this much loved local, well known and quality brand has become synonymous amongst food lovers. We are delighted to have Mary with us to share her business story, lessons she has learned as CEO, from creating a great product, successes, challenges, her key tips on the do’s and dont’s from exporting to leadership and building a truly great brand. We hope this event will inspire and encourage you as a business owner and leader. 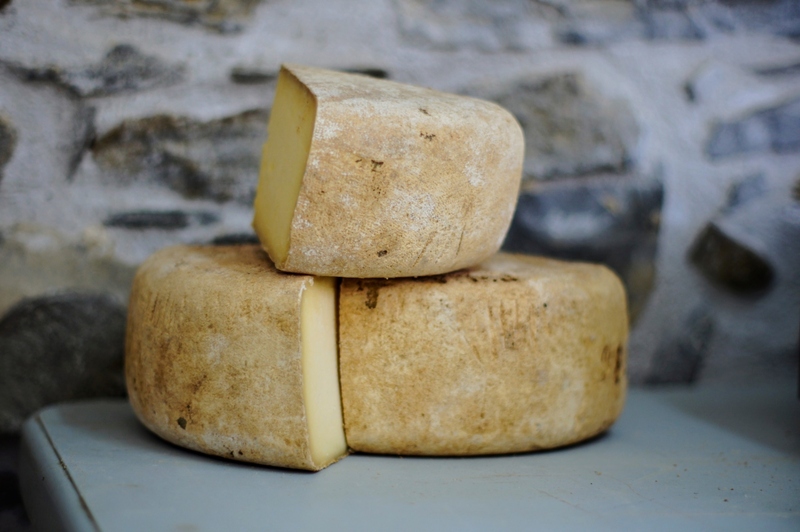 Quicke’s Traditional Ltd is a cheesemaking and farming family business. Making 250 tonnes of traditional clothbound cheese a year. Currently developing an Academy of Cheese, a certification scheme whose aim is to ensure cheese is sold for value not price. A Food Standard Agency Board Member, Agricultural and Horticultural Development Board Dairy Sector Board Member, Chairman of Council, Devon County Agricultural Association. Come and join us for this #NatWestBoost event for vibrant networking in a warm and welcoming atmosphere!